Ingram Computer Services is proud to announce our new Remote Tech Support service. Sometimes it can be such a hassle to get your computer into the shop for repair. It can also be a hassle to pay an On-Site Technician to come out to your home or business just to perform a simple task. A technician will give you instructions. You will temporarily install a program on your computers. 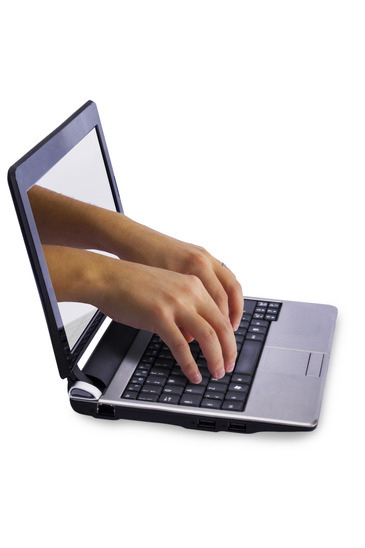 Our remote access software features 256 bit AES encryption. You will be able to see everything the technician is doing. If you do not like what the technician is doing you can stop the session at anytime. A small program is installed during the session then removed when complete. If you cannot see the above iframe, please click this link. What versions of Windows is Supported? What Versions of Apple Mac OS X are supported? This depends on the manufacturer of the phone, which really means Samsung Android phones. Most manufacturers disable this feature. Why no Apple iOS on iPhones and iPads? It is currently against the terms and conditions of Apple for apps on their marketplace to provide full remote control of the iPad, iPhone, or iPod devices. The limitations primarily come down to the use of public versus private APIs. The public API Apple provides does not provide access to the necessary permissions, and apps trying to bypass this are not allowed on the iTunes store. These companies do not currently support remote control of their operating systems.